There is an agreeable house in the very center of Ryasan, in Palov’s street . It was built in the middle of the XIX century. 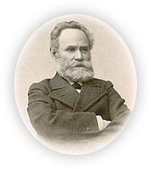 Ivan Pavlov’s childhood and youth had passed there. 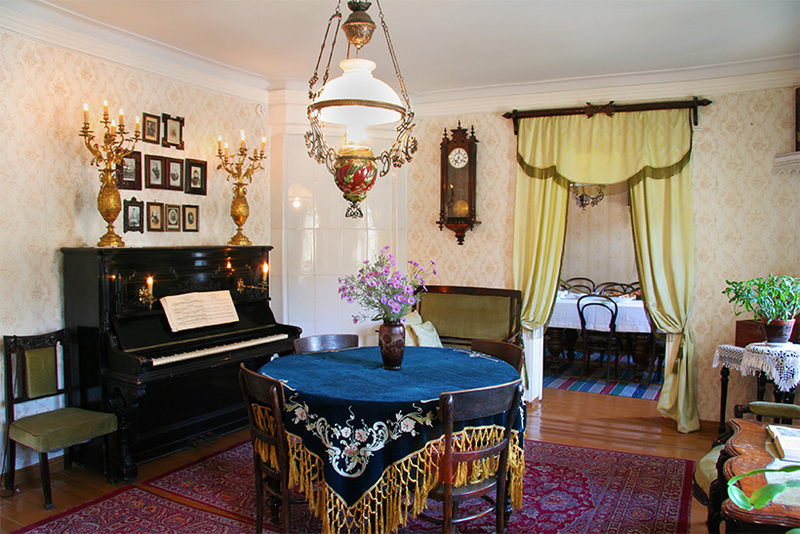 This house became the museum on March 6, 1946. It is wonderfully real, breathing the life of the people who had left in nothingness a long time ago. Not only the museum was founded there from documents, photos, books and things , but there was reconstructed the image of the man who had moral and a strong spirit. This image is familiar and quite unknown to us at the same time.